Kamen Rider Dragon Knight video game! Oh my god!I'm going insane again! 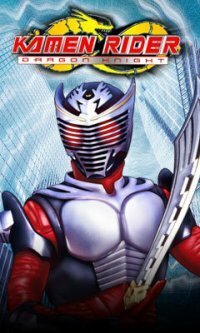 Today,I've learned that Kamen Rider Dragon Knight will be changing their air time to 10:30am.Only one hour away from the original air time but now I have to wake up earlier next week!Bwah!